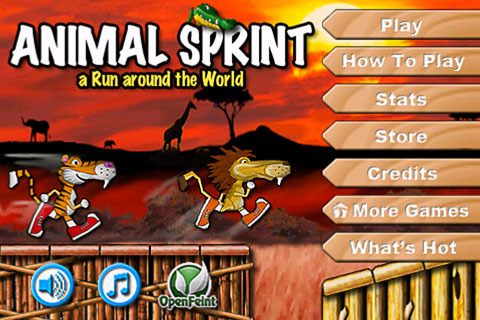 May 2012: Animal Sprint available on iOS and Android ! We are very proud to announce the submission of our newest game "Animal Sprint" to the App Store and the android market. Check out the info of this brand new game. 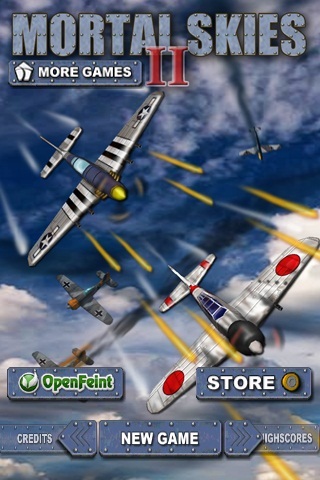 24 September 2011: Mortal Skies 2 released on App Store ! 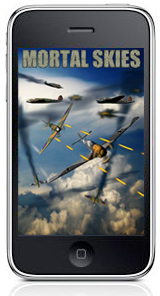 We are very proud to announce the submission of our newest game "Mortal Skies 2" to the App Store and the android market. - Are you a developer ? - Do you want to create iphone games, but you're not sure where to start ? - Maybe you never developed with Objective C.
- Do you want to start creating high end games right away, without spending months on research ? - You don't know how to create state of the art graphics ? 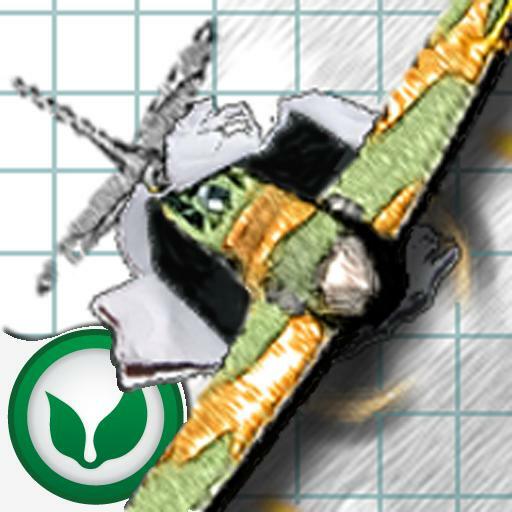 Doodle Arcade Shooter Full game released on App Store! 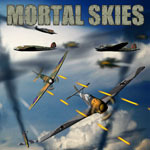 Mortal Skies Full game released on App Store! Since we have received some reports from users who find Mortal Skies too difficult, we have submitted an update of Mortal Skies to the AppStore. Because we care about our users we hope you will keep playing Mortal Skies. For more comments/suggestions please use the contact/support form. iGuardian Full game released on App Store! 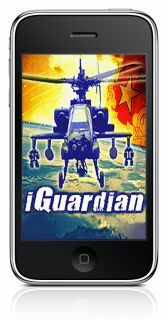 We are very proud to announce the release of iGuardian on the App Store.